DIAGNOSTICS : Got a problem with your SRM but not sure what it is then book it in using this link - you will be charged a deposit fee of £65.00 (inc VAT) + carriage some or all of which will be credited further repair / service costs once we have a quotation for you. THIRD PARTY WARRANTY: Bought your SRM 2nd hand or from another outlet ? Don't worry we can still help you : This fee is also payable as a handling charge (and included carriage to and from SRM GmbH and back to you). 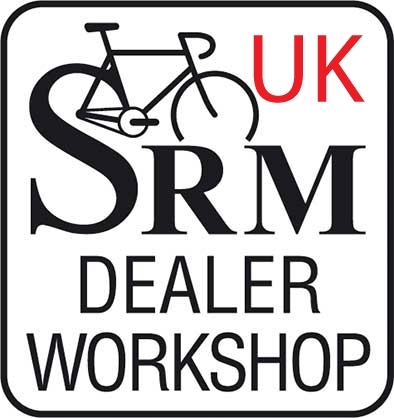 We then take care of an issue for an SRM Powermeter, Powercontrol or system not purchased directly from ourselves but still under warranty from SRM GmbH. Please provide as much detail as you can in terms of the problem either using the Service Form or enclosing details with your unit.